Medical professionals are held to a rigid standard of care. When they accidentally or knowingly fail to meet that standard and an injury ensues, they are responsible for the consequences. Medical malpractice can take many forms, from an incorrect diagnosis or prescription to a deliberate failure to provide appropriate care, and it can lead to serious consequences. If either you or a loved one have been injured due to a medical professional's mistake, our medical malpractice lawyers can help. 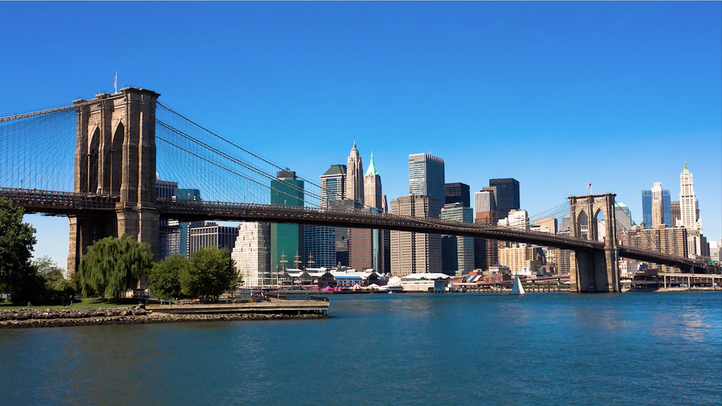 Based in Brooklyn Heights, NY, the team at Zucker & Regev, P.C., is diligent and fearless in pursuing just and fair compensation on behalf of our clients, working hard to ensure that those at fault are held accountable for their actions. If you believe you have a medical malpractice case, please contact our lawyers to start building your case. With over 40 years in practice, the team at Zucker & Regev, P.C. has handled nearly every type of medical malpractice case there is. When your medical treatment does not conform to the expected standard of care and you suffer injuries as a result, you are entitled to compensation. 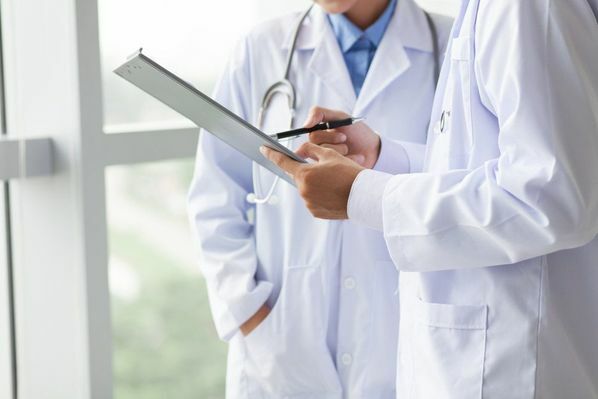 Our firm has developed relationships with leading doctors in every specialty who can review your case and testify on your behalf to improve your chances of success. Injuries stemming from medical malpractice are often severe and can cause lifelong repercussions. Many conditions can be traced to medical errors including Cerebral Palsy, Erb’s Palsy, and compartment syndrome. If you or a loved one is suffering because of negligent medical care, schedule a free consultation with our team to start building your case. A medical malpractice lawsuit can stem from a negligent act or omission, which results in injury. Proving medical negligence is a difficult and time-consuming process. To collect damages in a medical malpractice suit in New York, you must prove beyond a reasonable doubt that a medical professional or hospital was directly responsible for your injuries. In order to do so, you must have evidence that the medical professional did not meet the acceptable standard of care and that their actions directly resulted in injury. You must also demonstrate that significant damages were caused by the injury, which can only be remedied by financial compensation. As such, a medical malpractice suit requires an advanced understanding of medical protocol as well as the complicated legalities surrounding the theory of negligence. This process becomes more complicated when you realize that doctors and hospitals typically have teams of lawyers and insurance adjusters working to protect them from these exact cases. They may try to appease you with a settlement amount much lower than what you deserve and may try to shift the blame to deny you the compensation you and your family need. To help you through this difficult time, our attorneys work on a contingency basis, meaning you do not pay for our services unless we win your case. 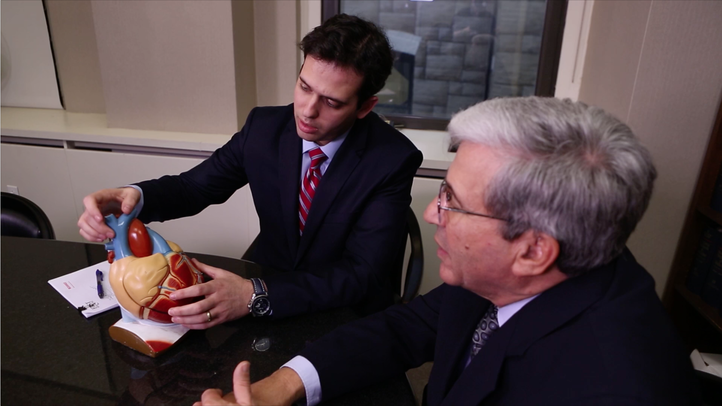 At Zucker & Regev, P.C., we have relationships with medical professionals in almost every field. They can provide an in-depth understanding of medical protocol and are willing to testify on your behalf in court. Our team can work in conjunction to prove the presence of negligence and pursue a just and fair amount of compensation to help you rebuild your life. Compensatory damages reimburse victims for medical expenses incurred during treatment, loss of wages, and potential future loss of earnings. Non-economic damages address intangible losses such as pain and suffering. Punitive damages act as a deterrent or punishment for the healthcare provider due to a malicious or fraudulent act. This type of compensation is more rare than the other two. In cases where medical malpractice resulted in patient death, there is a survival statute meant to protect loved ones. This statute allows individuals to pursue wrongful death damages that occurred between the initial medical malpractice and the time of the patient’s death, and resulting pain and suffering. The amount of damages awarded may decrease if the defendant can prove that a pre-existing condition or the patient’s own negligence led to the injury. In some cases, negligent patients are not allowed to seek any damages. Our team is dedicated to helping our clients pursue maximum compensation to help them recover after medical errors. With the backing of trusted medical professionals, we have succeeded in securing damages for a variety of malpractice cases. When mistakes in prenatal care caused severe brain damage that impacted a child’s life, we helped the mother secure $10.5 million. In another case, a 19-year-old patient was awarded $5.1 million when an undiagnosed pseudoaneurysm caused a brain injury. While financial compensation cannot erase the suffering you experience, it can remove the burden of ongoing medical expenses, allowing you to focus on healing and moving forward. To help you through this difficult time, our attorneys work on a contingency basis, meaning you do not pay for our services unless we win your case. If you have reason to believe that you are a victim of medical malpractice, we are here to help. At your free initial consultation, we can begin reviewing the facts and working toward achieving the maximum compensation to which you are due. At Zucker & Regev, P.C., our medical malpractice attorneys will fight for you until justice is served. Find out more about what our team can do for you by contacting us online or calling (718) 624-1211.